In more extreme cases it's entirely obvious that brakes need to be replaced, but waiting until it becomes blindingly obvious could be leaving it too late to prevent an accident. Even if you don’t have a brake failure, the risks of ignoring what really is essential car maintenance should be too serious for anyone with regard for the safety of themselves and their passengers to accept. So, how long should it be before you have to start thinking about your brakes to avoid brake problems, and how should brakes fit into your regular car care regime? The environment you drive your vehicle in has a huge bearing on how quickly your brakes will wear and how often you need to get them looked at. Although you won’t get up to high speeds if you're driving predominantly in the town or the city, the constant stop/start of driving in traffic will be much harder on your brakes than driving on the highway as they will be called into action much more frequently in the town or city. Driving in mountainous areas or places where you experience steep inclines regularly will also be hard on your brakes as they will be used for regulating speed when descending. What are your brakes made of? Unless it's a seriously high performance vehicle, most of us probably won’t have any idea what materials our brake pads are made of. Pads can be made from a wide range of different compounds designed to suit different driving needs. Harder substances will last longer but need to be warm to work properly, so they're more likely to be found on performance cars. Softer compounds are suitable for urban environments because they work better at low speeds, but they will wear quickly in more extreme circumstances. Carbon-ceramic lasts a lot longer than standard metal for brakes, for instance, but they have to be pretty warm to work effectively, so they'll only be suitable for high performance vehicles. But even if you stick to more standard brake pads, there are a number of different compounds of different hardness to suit the type of driving you do. As a rough guide, your brakes will probably need to be replaced after around 50,000 miles under normal circumstances. However, some will need to be changed as frequently as every 25,000 miles, while others could last for as much as 70,000 miles. Your vehicle's owner manual is the first port of call to find out when you need to think about changing your brakes. Of course, whenever a vehicle is having tires rotated or the oil changed, the technician should be inspecting brakes to check thickness and general condition. 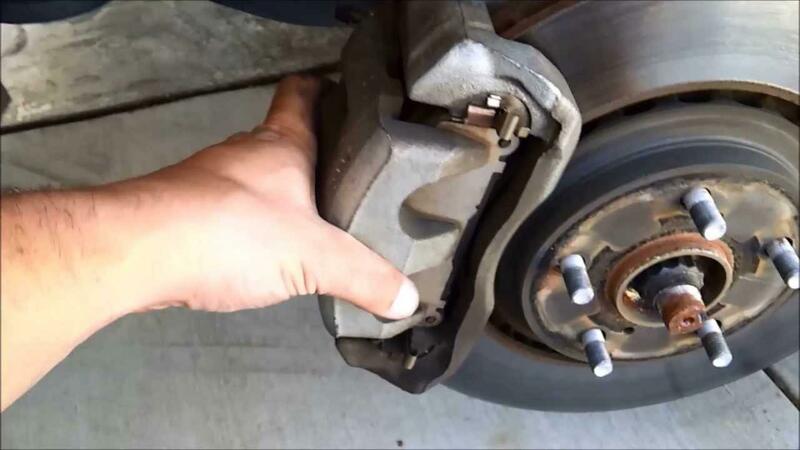 Pads also have small metal hairs in them to let you know when they are wearing out, so squealing or scraping noises are a sure sign that brakes need attention. But if there's a juddering feel whenever the brakes are applied, that could well be a sign that the rotors may be warped or scarred. Rotors can have their surface skimmed in some circumstances to restore their smooth surface and work effectively again, but if they're not expensive or exotic rotors, it's probably quicker and cheaper to get them changed. If you suspect something might not be right with your brakes due to the way they feel or sound, or if you think they might have been on your vehicle for too long, don't hesitate to get in touch with our experts here at Hometown Toyota Scion for advice, or schedule an appointment to get them looked at.